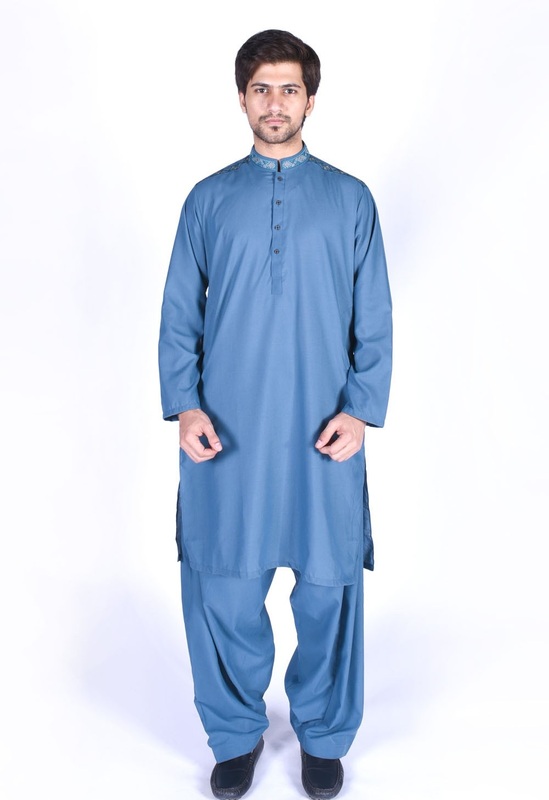 The religious festival of Eid is just about to come and everybody seems to be busy in shopping these days. 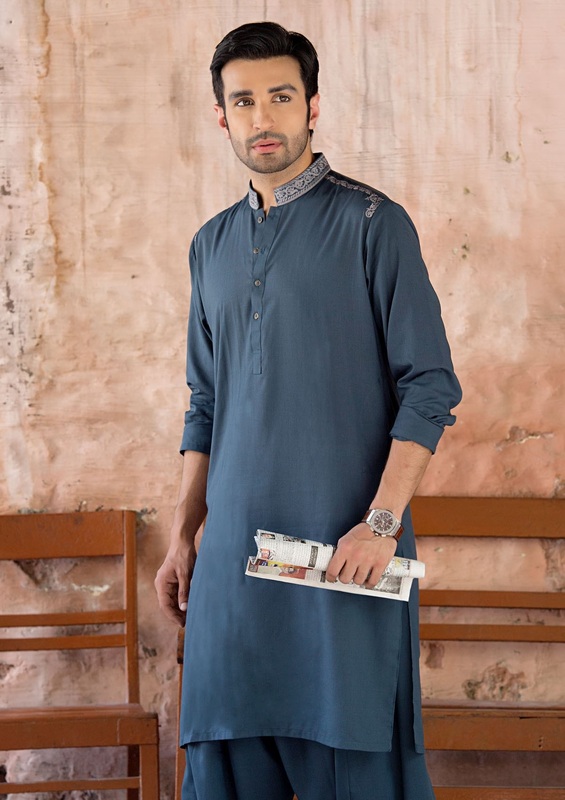 Like many other collections, different brands and designers have launched special Kurta and shalwar Kameez collections for men. 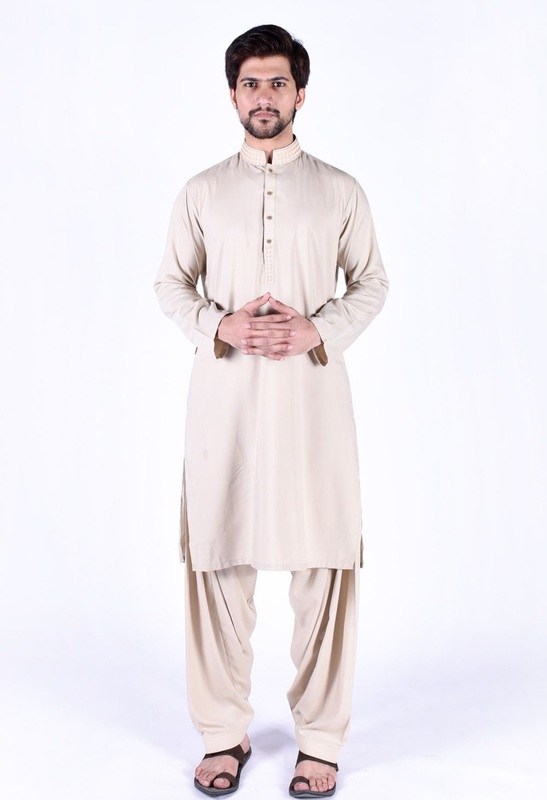 Men have always been consistent in wearing something traditional on festivals. 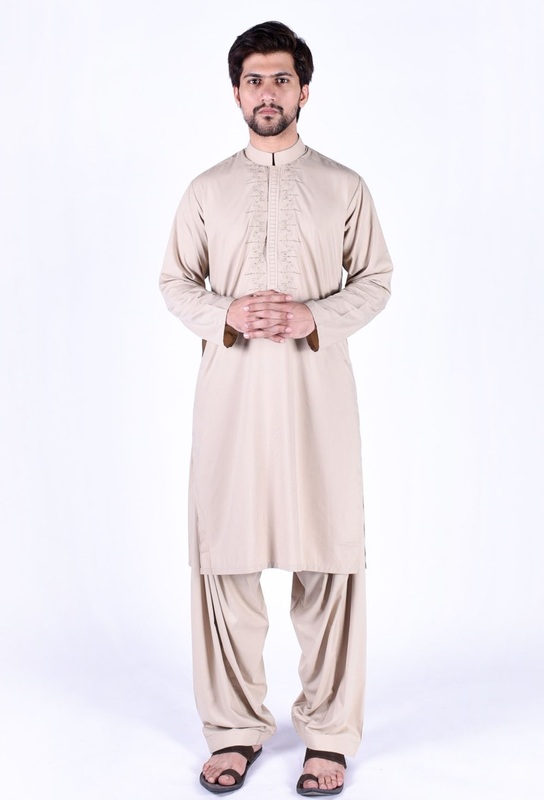 Although the trend of wearing western style outfits like pant shirts, trouser shirts and shorts has been very much common nowadays, yet many prefer to wear kurta, salwar suits or sherwani on Eid day. 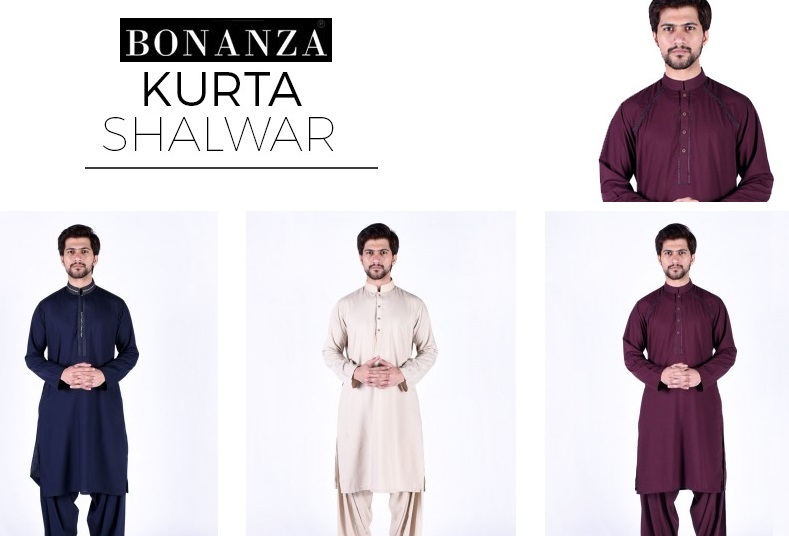 So, we have brought you today another alluring festival special assortment of stylish men’s kurta and salwar suits by Bonanza Garments. Bonanza is a name of quality and versatility. 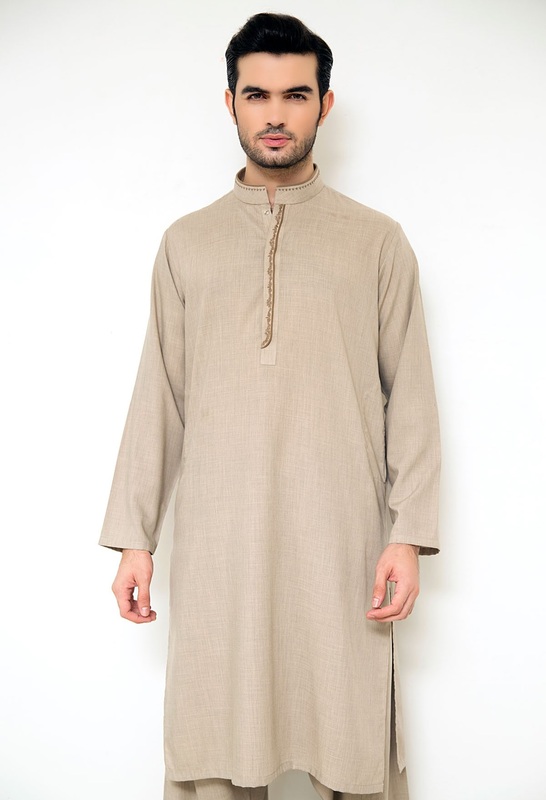 This clothing brand is coming up with best ever products since past 28 years. 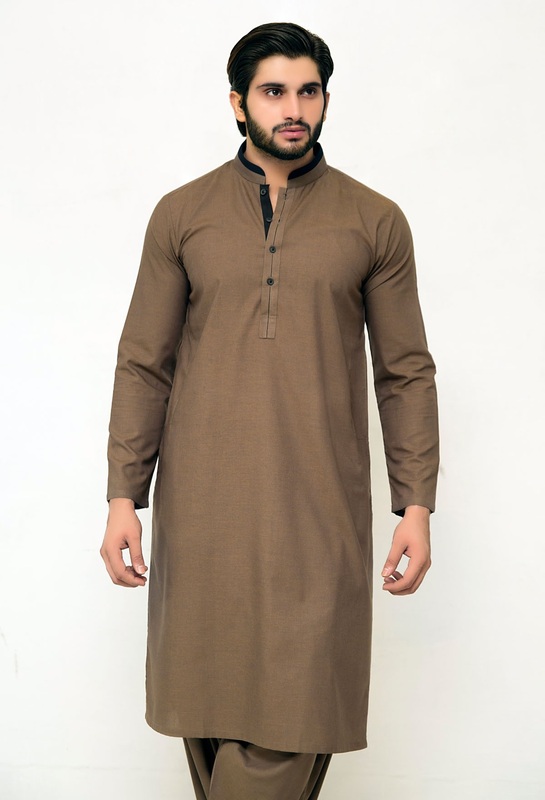 It deals specially in ready to wear men’s and women’s dresses, lawn collections, other accessories, and has a special command on production of best quality sweaters. 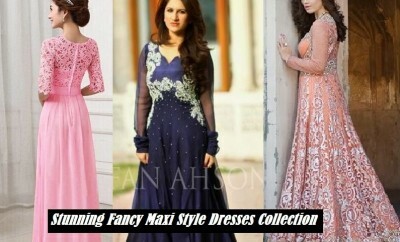 This is quite clear that it is very much hard for you to go to market for shopping while fasting in this hot summer season, so we have decided to update you with latest trends by letting you sit at your home and giving you an opportunity to make a better choice in a perfect environment. 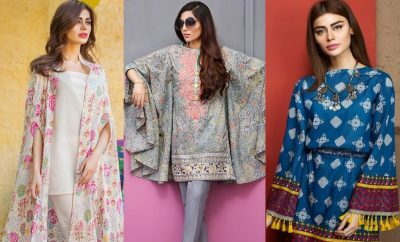 Almost all brands are providing the opportunity of online shopping via their e-stores to their worthy customers, so does Bonanza. 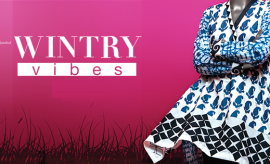 Get ready to check out trendy designs by Bonanza for the upcoming Festival. 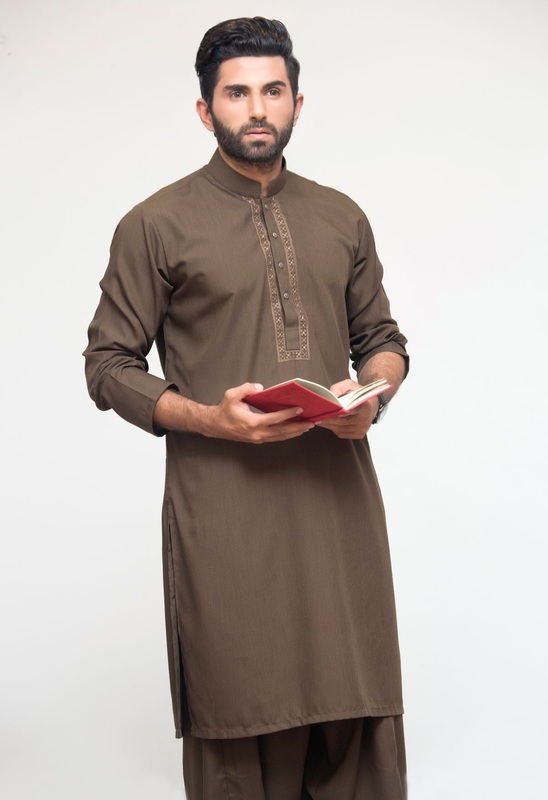 Bonanza Eid Kurta and Salwar Suits Collection 2016-2017 is a perfect wardrobe solution for men, which would help out in selection of appropriate outfits for the great festival ahead. 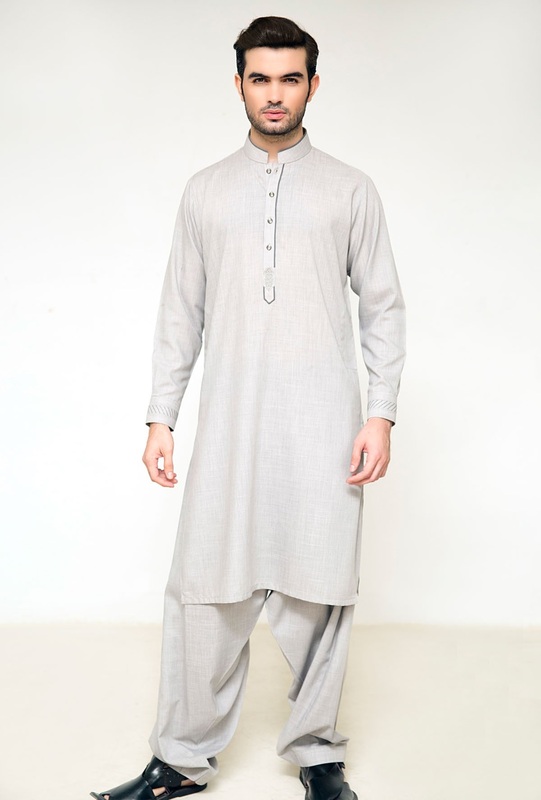 This assortment is enriched with a huge variety of kurta styles for men in various graceful and descent colors. 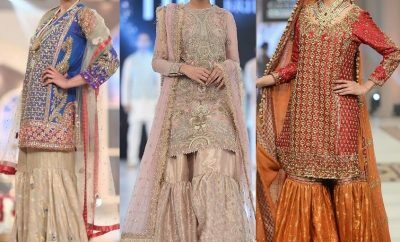 By keeping into mind the festivity and traditional flavor, delicate and sleek embroidery work is applied on collars and cuffs, making these dresses perfect to be worn on the festival. 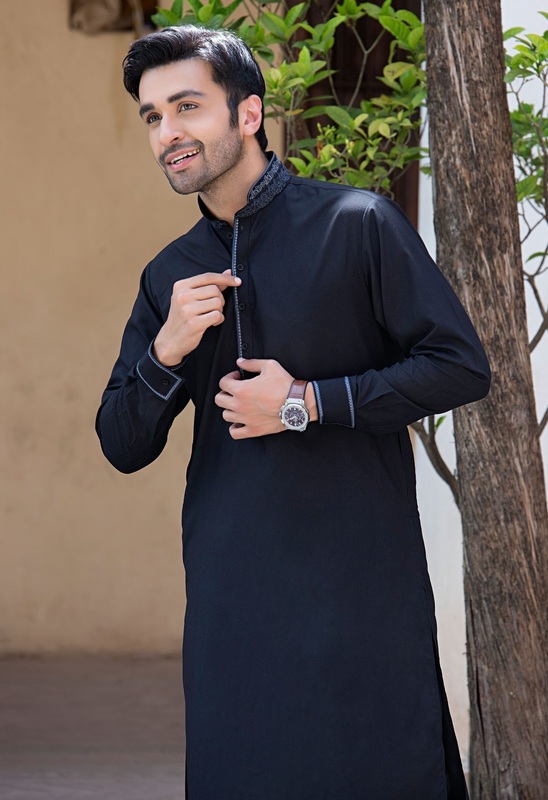 Check out this adorable collection by Bonanza in the photo session below, which contains all designs and styles of wonderfully stitched festive kurtas. 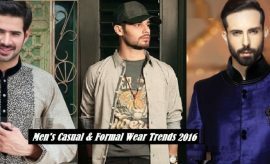 Eid kurta designs 2016-2017 for men in the Bonanza Men’s Eid Catalog 2016-2017 have been displayed here. Have a precise look at each and every article of Bonanza Festive edition, and pick up the one that seems the best to you. You can order these now on the official Bonanza e-store and get them delivered to your doorstep. 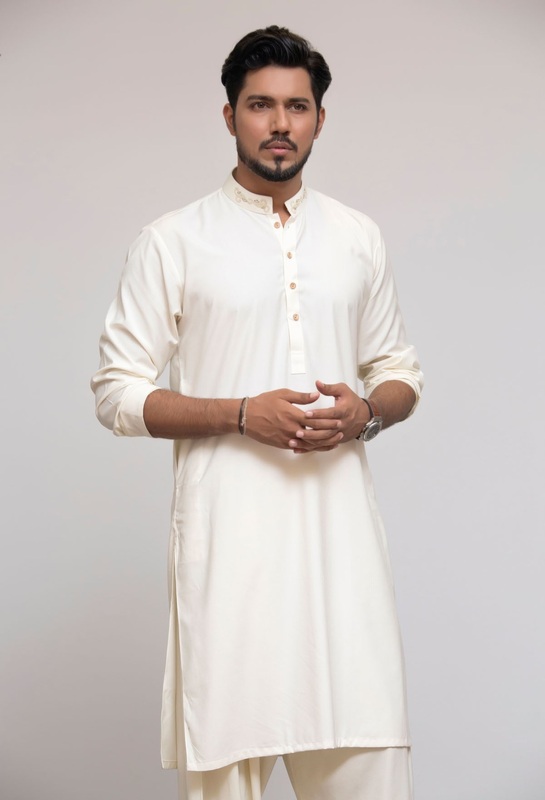 Or you can also visit any of your nearest Bonanza outlet and grab these stunning Eid kurtas to shine brightly on the festival of Eid. 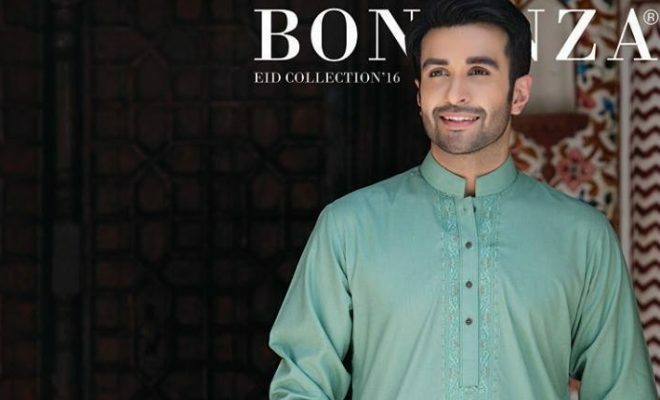 Do share your views about this fabulous Festive assortment by Bonanza containing pretty designs of eid kurtas and eid salwar kameez suits for handsome men and boys who love wearing graceful and elegant outfits on the festival. 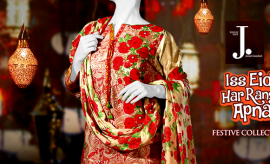 Visit Stylesglmaour Festive Gallery for latest festive dresses by popular brands and designers. 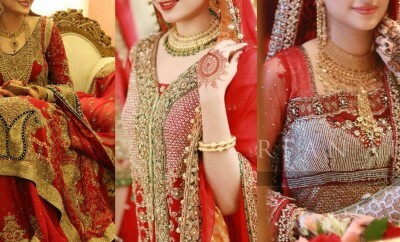 Please refer to the brand’s official website for purchasing any product.